The first thing you notice is the voice. Then you’re submerged by the harmonium drone, the drums, and the words. It feels like crashing waves. Feelings of love, memories and reflections travel through your mind. 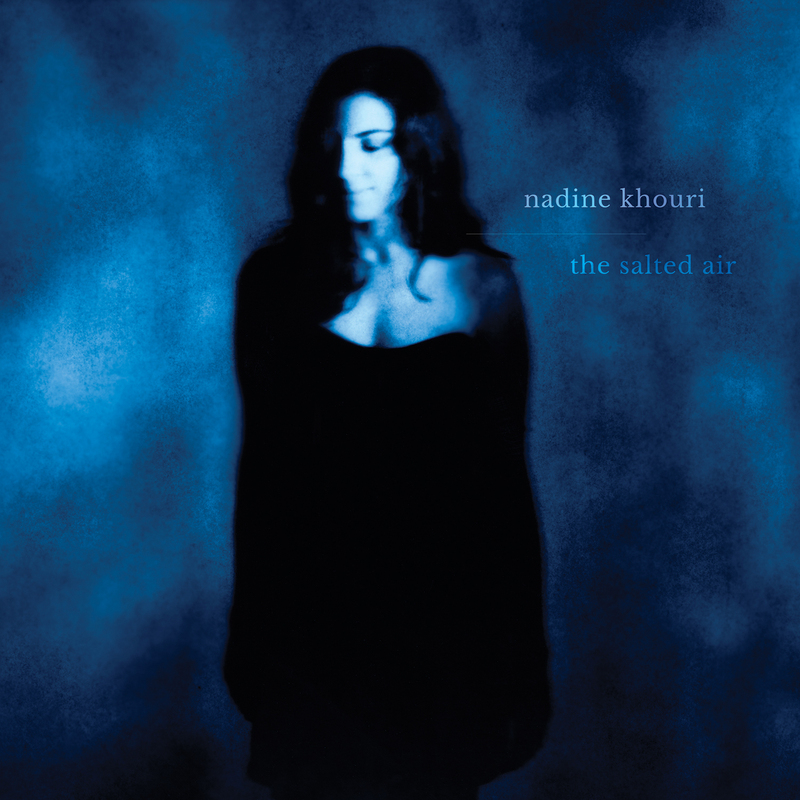 Produced by PJ Harvey’s producer John Parish, the Salted Air has been recorded almost entirely live, with minimal edits. Each song is a world by itself, matching the calibre of Leonard Cohen, Nina Simone or Lou Reed’s songwriting. Yet Nadine Khouri’s music is so unique there is no point comparing it to anything else. This is an album that won’t get old and a must-have addition to the library of any music lover. Follow Nadine’s music on Facebook & Twitter. ← Mum, should I be worried?